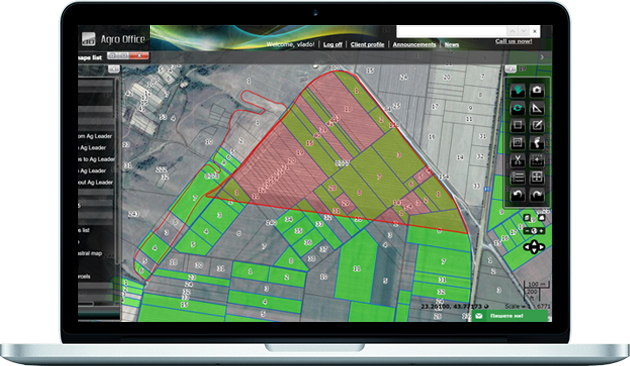 The basis for farm management and precision farming is Agro Office ® Maps – a mapping system, specialised for agriculture. It uses Google Maps and Microsoft Bing Maps, as well as custom orthophoto images as a base layer. 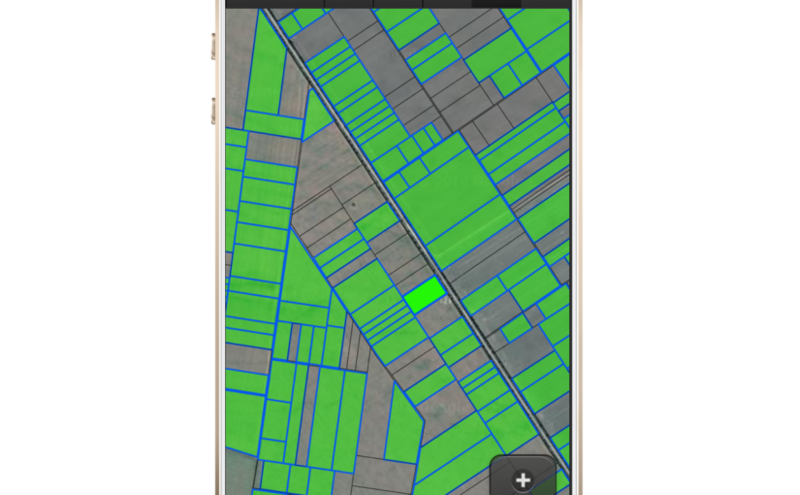 On the map, you can draw your fields and calculate their area – manually or by importing files from various GPS receivers.